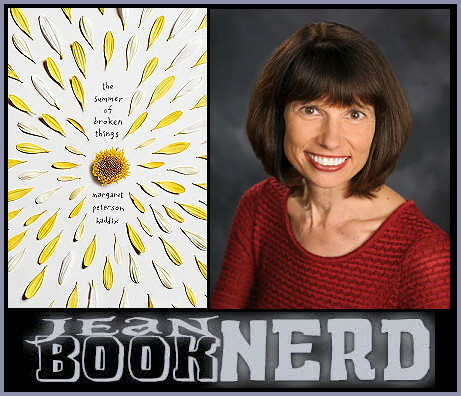 There’s also a giveaway opportunity in conjunction with this Book Blast. 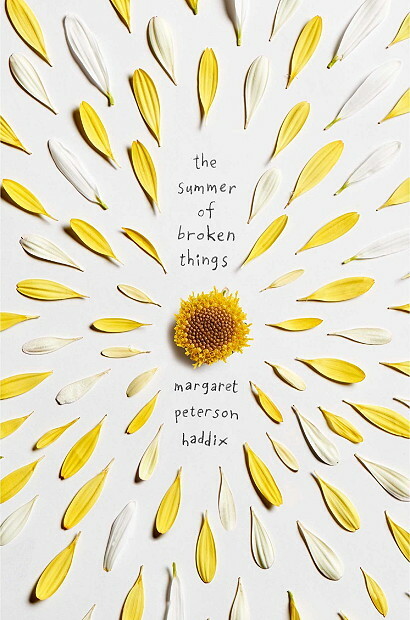 Five winners will receive a copy of The Summer of Broken Things by Margaret Peterson Haddix. If you’re interested in that, please click HERE.